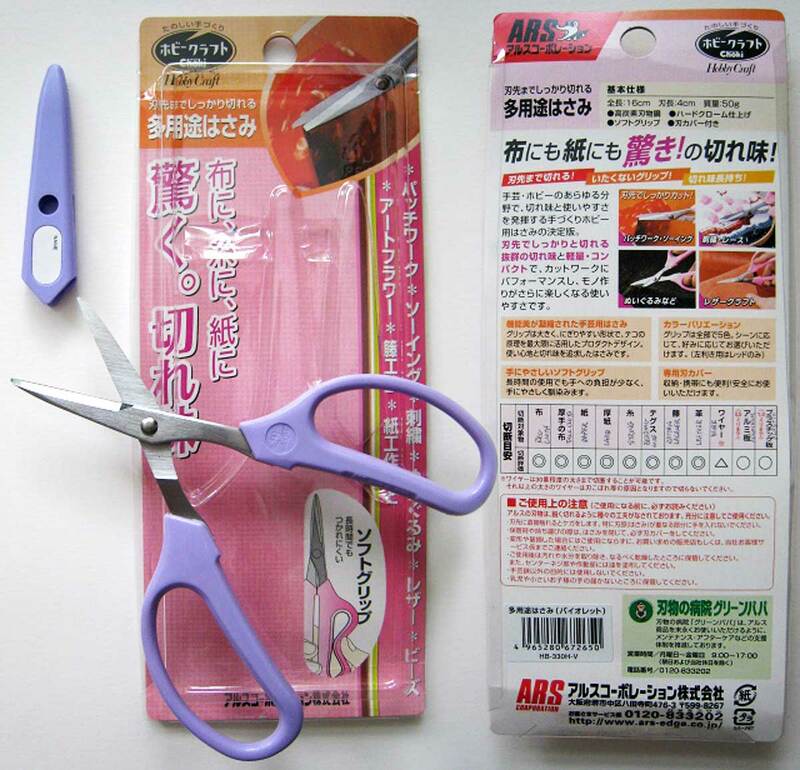 Some Japanese crafters insist these scissors are the best. 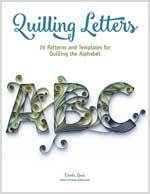 Although it seems to cut paper the same as my Fiskars pair, it has the utmost satisfying “shhh-p” sound as it snips. The handles are made of a pliable rubber – soft on my hands and if you look carefully at the packaging, it bends just like that diagram. Perhaps I haven’t fully appreciated it’s versatility – the package says it cuts regular cloth, thick cloth, paper, card stock, string, beading wire, rattan lacquer, leather, wire, aluminum, and plastic. I’ve ruined past pairs of scissors by trying them out on all these types of materials and I don’t know how I’d deal with the horror of hurting this pair. Maybe if someone else has been brave enough can comment to let me know?